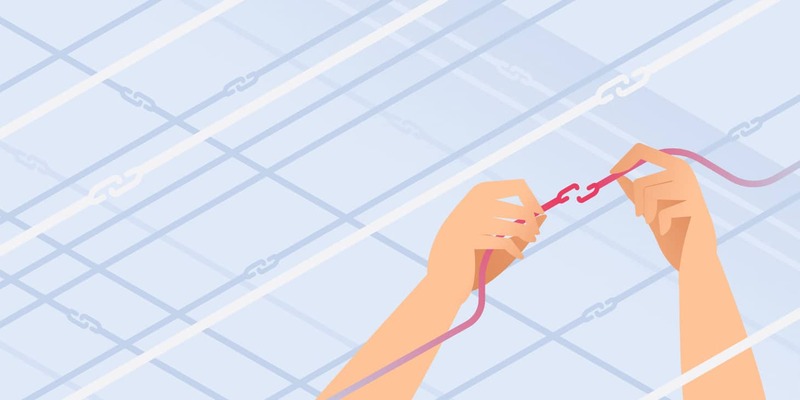 Having broken links on your WordPress site is bad news for both your human visitors and your site’s SEO, so learning how to fix broken links in WordPress is an important part of running a successful WordPress site. 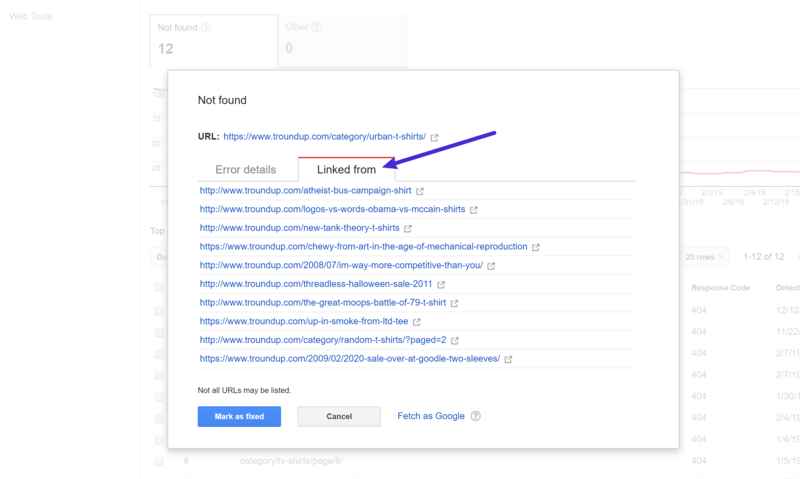 In this post, we’ll dive into a deeper explanation for why broken links are something worth seeking out and correcting. Then, we’ll show you five different methods that you can use to find and fix broken links in WordPress without slowing down your site. Broken links aren’t just bad for humans, though, they’re also bad for robots. Specifically, the crawler bots used by search engines like Google. First off, broken links waste your crawl equity in Google. Every 404 page that a Googlebot encounters as a result of broken links is a live page that Google could have crawled instead. Beyond that, broken links are also a waste of link equity. For example, if you have a broken internal link from one blog post to another, you’re not getting the SEO benefit of that internal link, which is a negative for your SEO efforts. Ok, so broken links are bad for your WordPress site. Now it’s time to answer the important question – how can you fix broken links in WordPress? 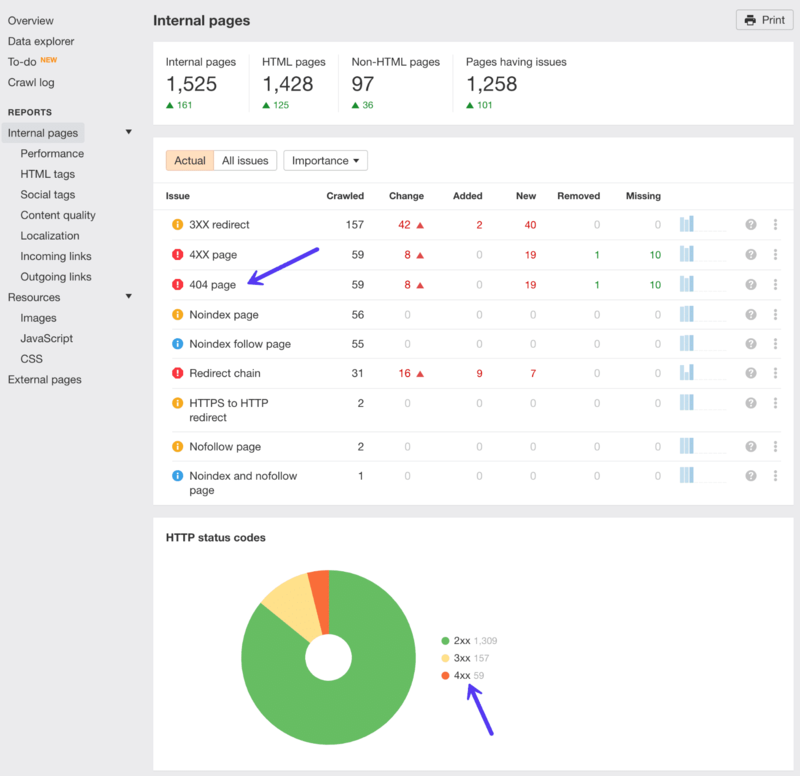 The first method we recommend to find and fix broken links in WordPress is to use a web-based SEO audit tool. Two of the most popular ones are Ahrefs and SEMrush. Both of them include very powerful site audit tools in which you can automatically scan your WordPress site for errors. Ahrefs actually a couple of different places you can find broken links. 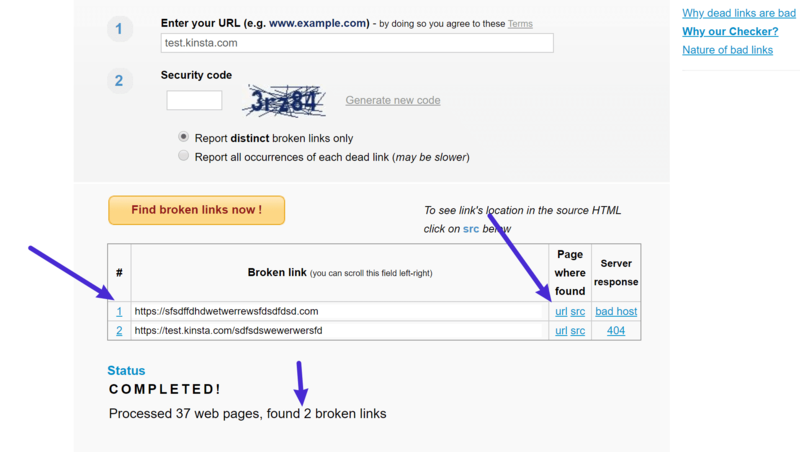 The first way to find broken links in Ahrefs is to use their amazing Site audit tool. Simply set up a new project, input your WordPress site’s address, and let it scan your site. Depending on the size of your site, this could take a good 20 minutes or so. Remember, if you’re a Kinsta client, requests from the user-agent AhrefsBot are excluded from billable visits. After the scan has completed, click into the reports section and you’ll find a list of all the 404 errors on your WordPress site. You can then see all the broken links on your site and the internal pages they are appearing on. You should then update the broken links with the correct ones. You can also use the Ahrefs Site Explorer to find broken links. 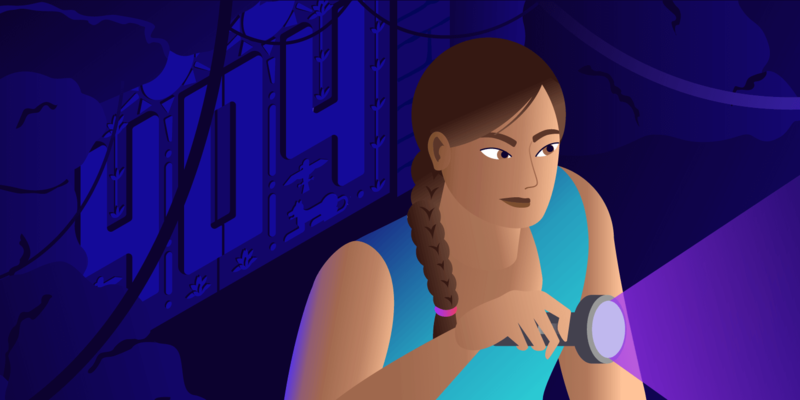 Simply put your WordPress site URL into Ahrefs Site Explorer, go to the “Backlinks” report, and click “Broken” to see the strongest broken backlinks of your website. Fixing internal broken backlinks on your WordPress site is priority number one. But don’t forget about broken outgoing links. When you link to broken content or resources on other people’s sites this is also frustrating for the user. High-quality outgoing links also play a part in your SEO. Simply put your WordPress site URL into Ahrefs Site Explorer, go to the “Outgoing links” report, and click “Broken links.” You can then see the post or page on your WordPress site where the link resides and the broken external link. Google Search Console is a helpful tool from Google that helps you “monitor, maintain, and troubleshoot your site’s presence in Google Search results”. 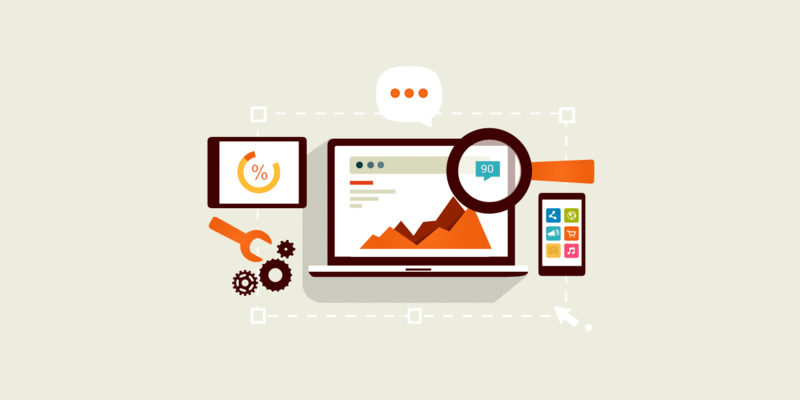 In order to get started, you’ll need to verify your site with Google Search Console. 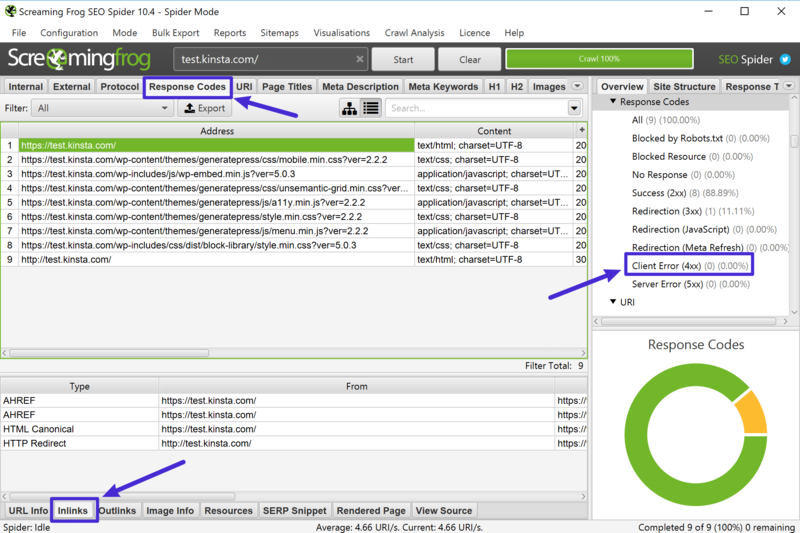 Then, you can start benefiting from its features, including broken link detection. Beyond the web-based SEO audit tools, you can also find broken links using desktop software as well. The most popular option here is Screaming Frog, which is a well-known SEO tool that’s free to use to find broken links. Screaming Frog works on Windows, macOS, and Ubuntu. Once you download and install the program, here’s how to use it to find broken links. If you’re using a Mac, Integrity is also another good desktop SEO tool that you can use to find broken links in WordPress. 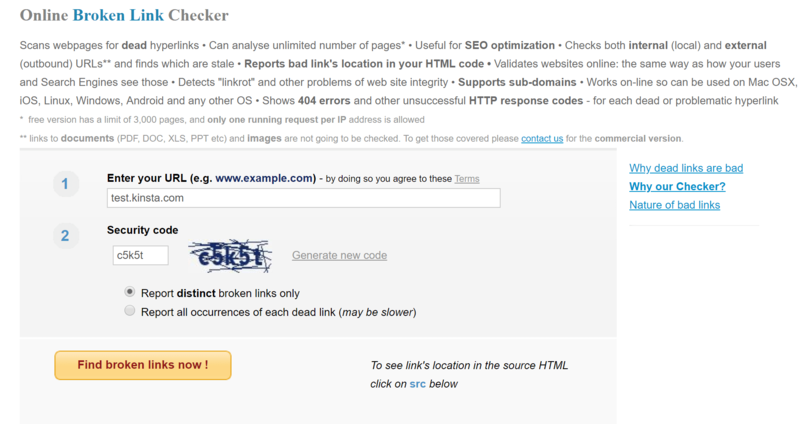 If your site isn’t very large, you might be able to use a free online broken link checker tool to find broken links. A good option here is the creatively named BrokenLinkCheck.com, which lets you check up to 3,000 pages for free. Then, all you need to do is go in and fix the offending link(s). We do not recommend using a WordPress plugin to check broken links because they can be a big drag on your site’s performance. From a performance perspective, it’s much better to off-load these duties to a separate tool via any one of the methods above. If you absolutely must use a WordPress plugin to check broken links, don’t leave it active and running all the time. Instead, run the plugin once and then delete it from your site after you’ve fixed the broken links. But again – our recommendation is to just use one of the other tools and skip the plugins. When it comes to broken link checker plugins, the most popular option is the free Broken Link Checker plugin at WordPress.org. Note: This plugin hasn’t been updated for time, and it appears developers are trying to request a transfer of ownership. 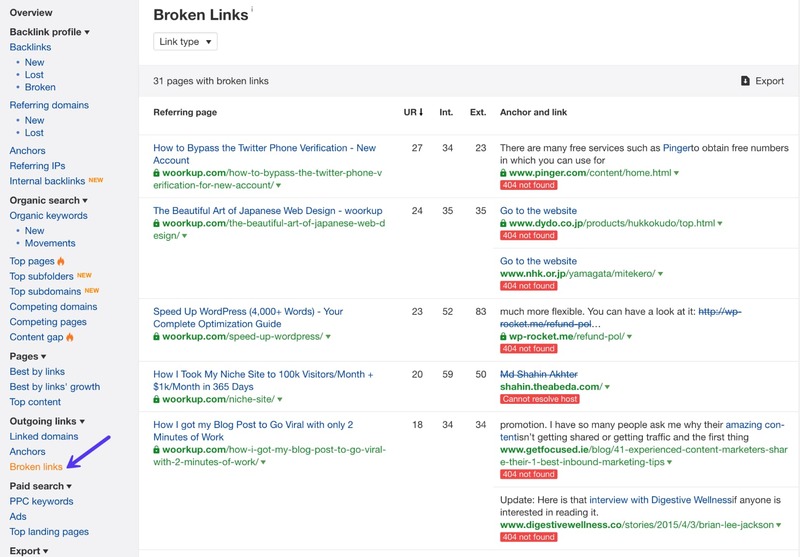 Having broken links on your WordPress site is bad for both user experience and SEO, so you want to periodically check for broken links and fix as many of them as possible. 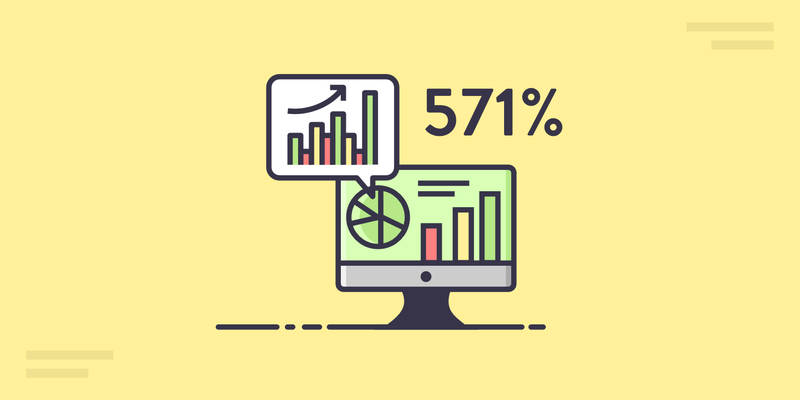 An SEO audit tool like Ahrefs – this is our recommended method if you have access to such a tool. 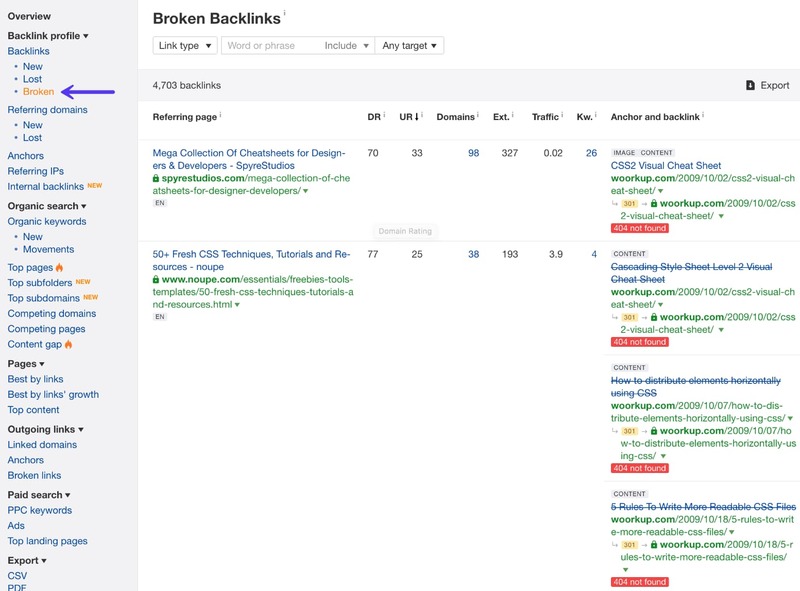 We even use this tool at Kinsta to fix broken links on our website. 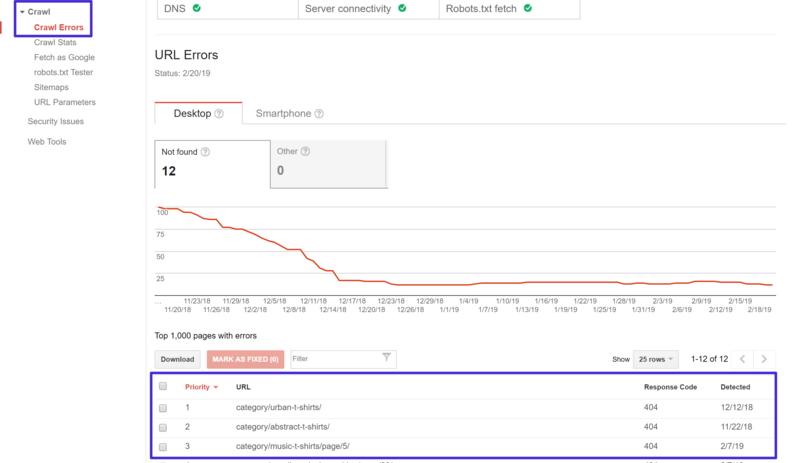 The Crawl Error reports in Google Search Console. 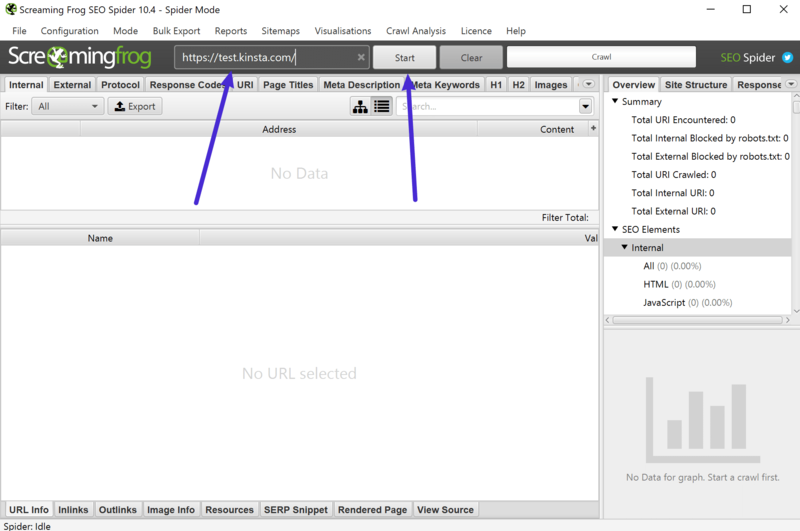 Free desktop SEO software like Screaming Frog. And again, while WordPress plugins like Broken Link Checker make it easy to find broken links on WordPress, we don’t recommend them because of the negative performance aspects of such an approach. Have any other good broken link checking solutions that we missed? Let us know below in the comments.